Eric's been involved in "Backpacker" matters, since the beginning. BBH was formed in 1987 when 37 independent hostels were listed in a broadsheet style guide. Since then more than 3 million copies of the BBH guide have been circulated, helping 100s of thousands of Independent Travellers to enjoy New Zealand. The BBH website in 1995 was possibly the first backpacker site ever on the web. 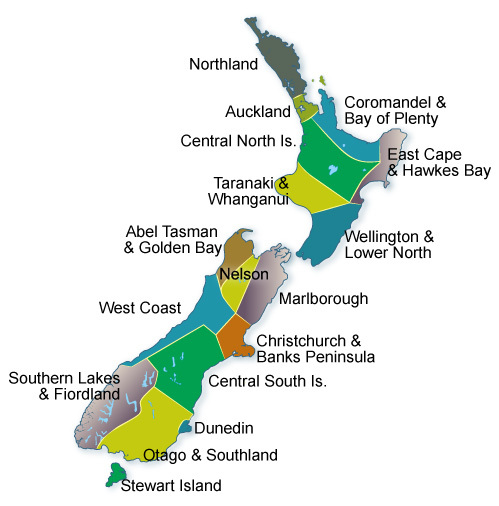 It's not very loud or flashy, but it has all the information you need to make the best of your visit to NZ. We're here 365 days to help.